Düsseldorf, Germany, April 2019. At this year’s ITMA, the leading international trade fair for textile machines which will be held in Barcelona, Nitta Industries Europe GmbH will present drive belts for use in textile manufacturing. The flat belts conform to the stringent requirements for textile applications and are particularly noteworthy for their high abrasion resistance and long service life even at high speeds. The Polybelt range of flat belts are ideal for tangential drives and spinning machines, in particular for fast rotor spinning machines. The strong monofilament polyamide core used in the belts keep the belt length stable so the quality of the yarn is not compromised. 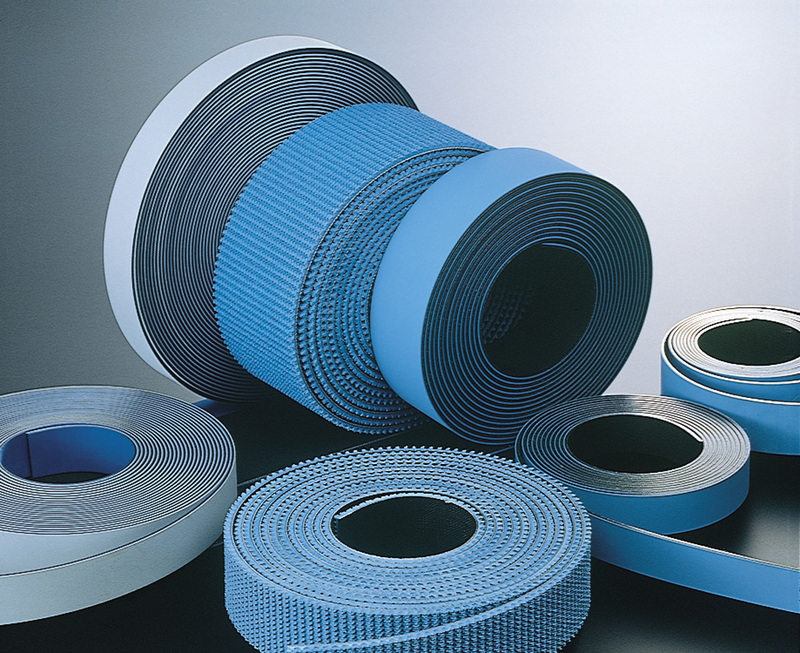 The rubber with which the belts are covered exhibits high friction but is resistant to abrasion, allowing a long belt life combined with constant fast spindle speed. A full range of various cover layer materials is available for the respective application. Nitta offers belts from the Polysprint range for ring spinning machines and other textile machines, tangential drives and machines with small pulley diameters and fast running speeds. The belts are made from materials such as thermoplastic polyurethane, nitrile rubber and elastic fabric and can be supplied with a wide range of different surface materials and structures. 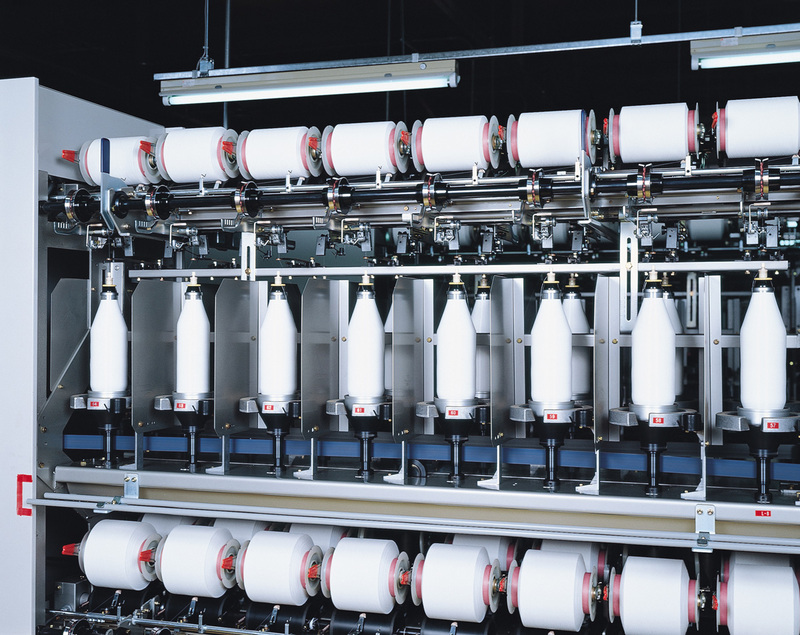 In addition to industrial belting products for the textile industry, Nitta manufactures conveyor systems, thermoplastic hydraulic hoses and tubing, engineered rubber products, air filtration systems, industrial wipers and mechatronic sensor systems. These products are used in other industry sectors including logistics, paper processing and printing, banking automation, and textiles. Nitta Industries Europe is headquartered in Düsseldorf, Germany, and has a fabrication center near Frankfurt, where belts, tubes and hoses are stocked and fabricated to customer specifications. In Alkmaar in the Netherlands, Nitta Corporation of Holland produces and supplies a full range of high quality conveyor belts up to 3 meters wide. Both companies are part of Nitta Corporation, headquartered in Osaka, Japan, which was founded in 1885 as Japan’s first manufacturer of power transmission belts. Nitta Industries Europe GmbH was established in 1991 and is based in Düsseldorf, Germany. It is part of Nitta Corporation, headquartered in Osaka, Japan, which was founded in 1885 as Japan's first manufacturer of power transmission belts. From early on, Nitta expanded its activities into other industrial products. Today, Nitta is a leading manufacturer of industrial belting, conveyor systems, air filtration, engineered rubber products, plastic hoses and tubing, industrial wipers, and mechatronic sensor systems. Nitta's products can be found in many industries including logistics, banking automation, paper processing and printing, and textiles.